My goal for August is DE-CLUTTERING. Over the past couple weeks I have realized I have a lot of things I do not need. I am sure there are many others in this boat. Honestly, I have no idea why I hold onto half the stuff I do... I am taking care of this now … Continue reading Stuff… Who needs it?! Since my marathons in May I have got myself in quite the running funk. To get out of this funk I have decided to get a PR in the Harvest Half Marathon or Okanagan Half Marathon in October. 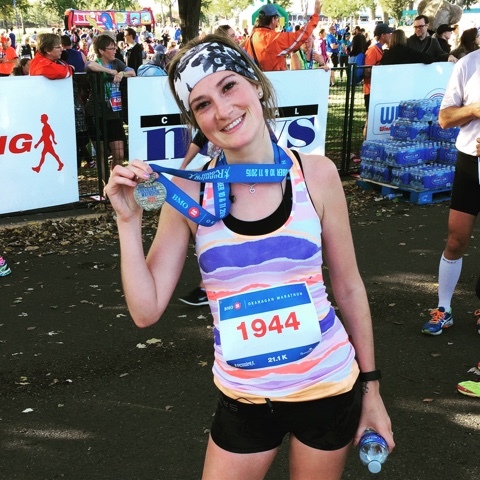 I am pretty excited because one of my best friends is going to do one of these … Continue reading Half Marathon: Let’s Do This!